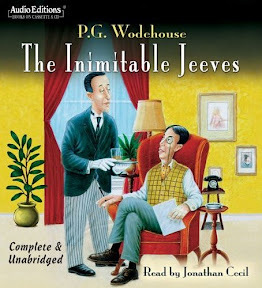 The Inimitable Jeeves [Audiobook Review] – my books. my life. The Inimitable Jeeves is a short-story collection but the stories are somewhat connected so it reads more like a novel than some of other Jeeves collections. Most of the stories involve Bertie’s pal Bingo Little who just can’t help falling in love with every girl he meets. Many hijinks and much hilarity ensues. I never get sick of Jeeves. As mentioned in my other reviews, no matter how similar the plot structure is (Bertie and/or friend get into trouble, Bertie makes it worse, Jeeves comes to the rescue), I always find them entertaining. And, once again, I recommend these stories on audio. They are so much more entertaining when listened to. If you have yet to meet Bertie Wooster and his butler Jeeves, you are truly missing out on something special. Go to your library. Now. I have the book but I think I’d also like to listen – nice review. I also love the Jeeves and Wooster books, and never get sick of them. Glad to hear that you liked this one so much! Great review! 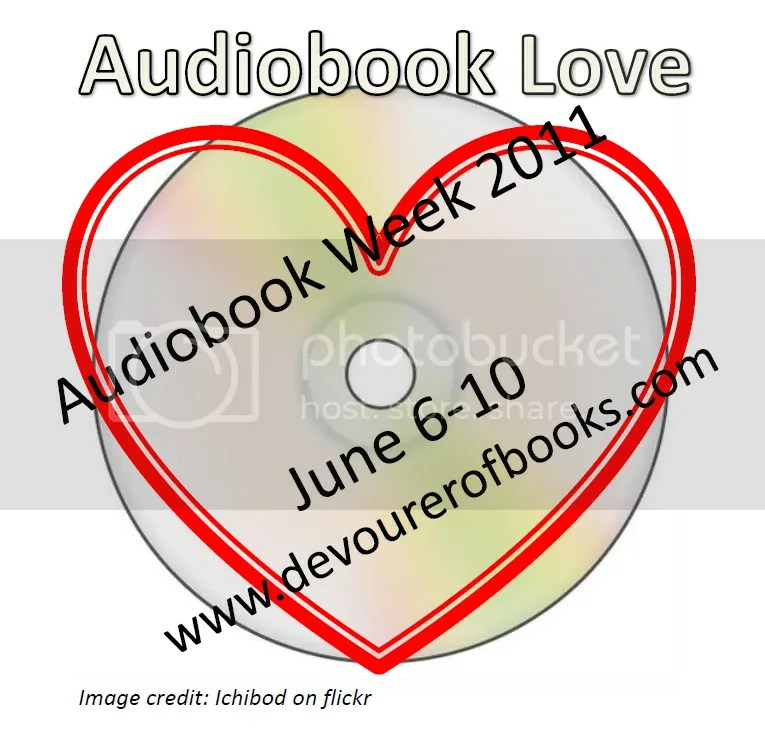 I love Bertie and Jeeves and they’re wonderful on audio! Are the Jeeves books always story collections? Hmm, that actually makes me want to get to them a little less.